The ability for cryptocurrencies and their companies to receive effective legislation, that serves not only the general public and private investors need to protect themselves from risk but also the states need for these companies to be safe and viable. In addition, all of this legislation also needs to be non-restrictive to the innovative engines underpinning the already growing success of the industry. The error that has been experienced thus far is that there has been either a complete and utter lack of legislation in the dynamic industry or the laws that have been introduced are not reflective of the needs of all stakeholders. The question is how to deal with this and how best to create laws that satisfy all the necessary requirements – luckily all is not lost and a clear direction has presented itself. The solution is for the cryptocurrency sector to begin governing itself. This has been proven in the past with other industries – such as the banking industries when looking back a few hundred years ago – to be very effective. When taking this information into account it becomes pretty easy to understand how so many of the leading crypto start-ups have decided to join hands with the very first self-regulating authority in the sector. The VCA or Virtual Commodity Association is the flagship industry leader in legislation produced by the cryptocurrency sector for its start-ups by industry innovators the Winklevoss brothers. 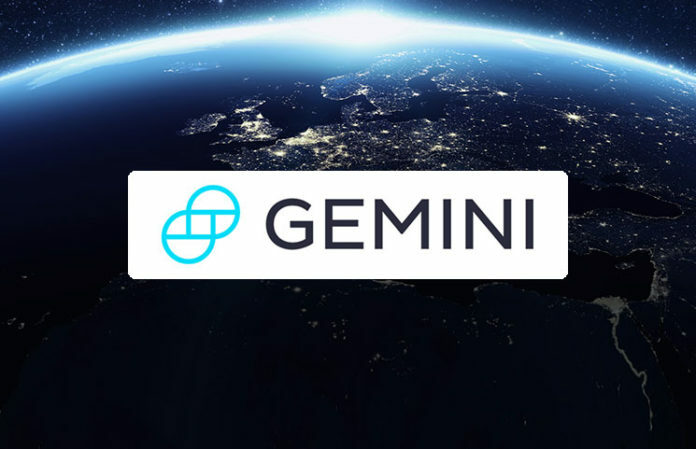 The Winklevoss brothers – Cameron and Tyler Winklevoss – are the founding members of Gemini Trust Co. which is one of the leading crypto exchanges in the world. 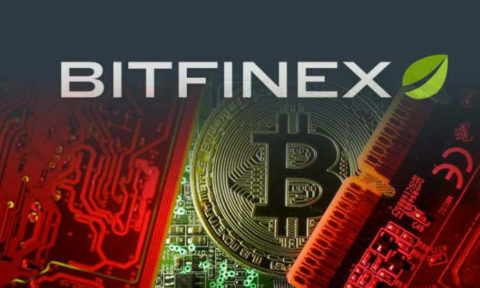 The Winklevoss brothers’ have managed to get Bittrex Inc, both America and Japan’s bitFlyer Inc. and Bitstamp Inc. to be some of the initial members of the VCA. 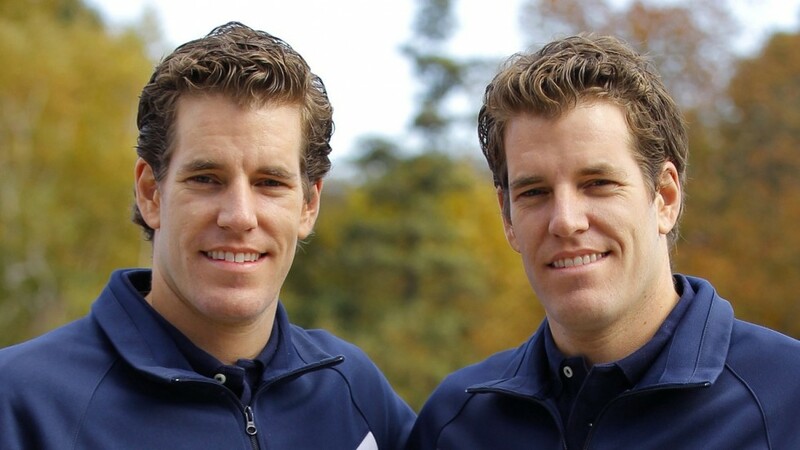 However, even though there has been a lot of positive traction for this ground-breaking piece of news there has, inevitably been serious criticisms doled out against the Winklevoss brothers. 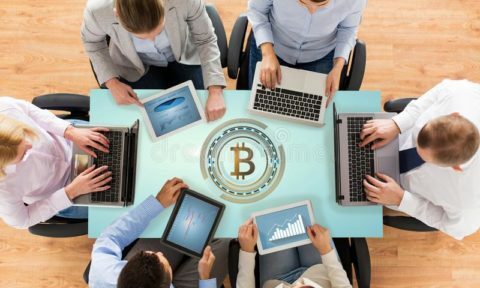 There are certain parties who are of the opinion that the Winklevoss duo are more interested in adding a new mechanism to help ensure higher profits than promoting sustained regulation within the sector for altruistic motives. Yet even though there motives may not be entirely pure, there is still the solid evidence that governance is highly effective when a collection of firms within the industry band together and form a collective out of their own accord. The only way to be a part of this group is for the firms to abide by a set constitution whereby they would have to ensure that none of their actions unnecessarily hurt or advantage consumers in such a way as to harm other members in the crypto industry. 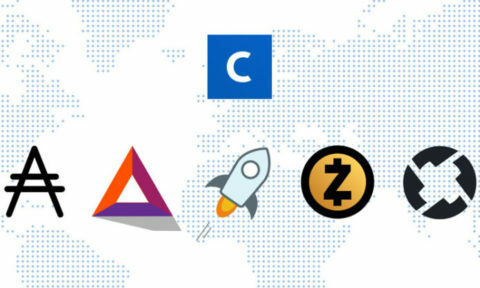 In fact, as the VCA continues to grow and more firms join out of their own volition, other countries and companies will set up their own versions of the VCA, eager to compete for crypto firms to be a part of their league. Through this process consumers will be assured of the highest quality products, with the highest security and the most competitive prices. Now isn’t that all what we wanted in the first place?